A classic symbol of protection. 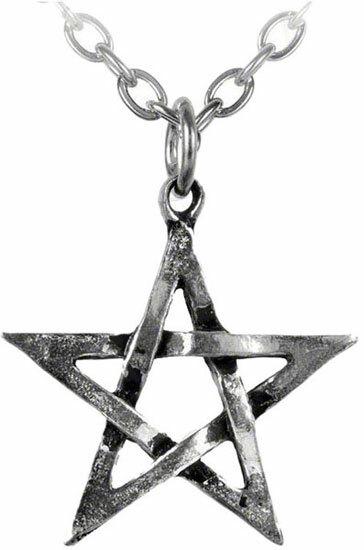 This gothic pendant necklace is a 5 point star of quintessential forces of man. 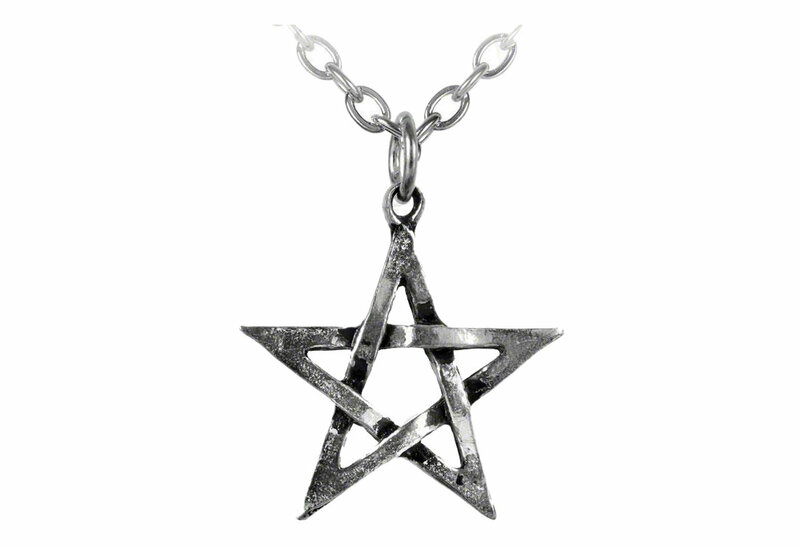 A timeless pentagram pendant, sold with an interchangeable 18" chain.